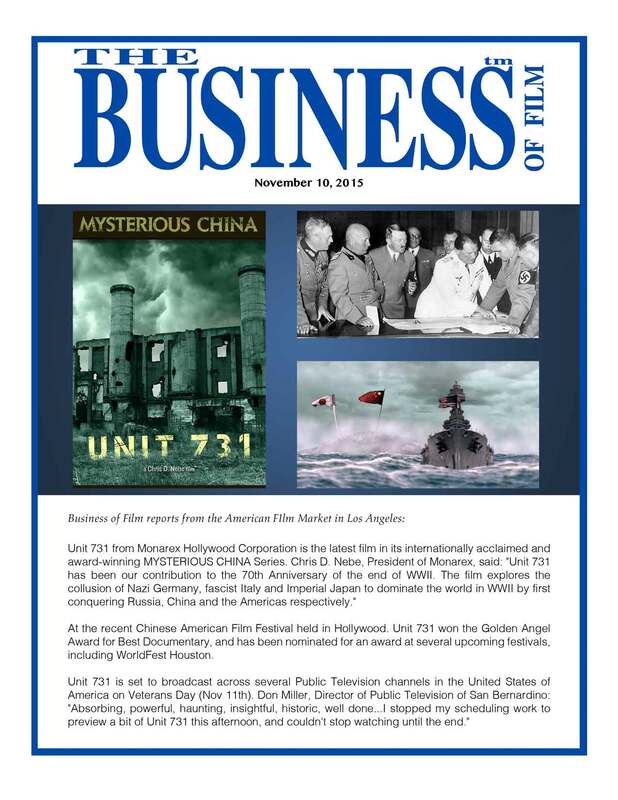 Again, The Business of Film covered Monarex’s recent activities. 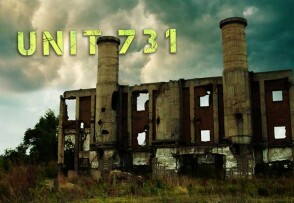 In this case, the release of UNIT 731. This 60 minute documentary covers the rise of the Axis Powers before and during World War II. Particular emphasis is placed on the aggressive war waged by Imperial Japan against China, which followed the recommendations of the Tanaka Memorial in an effort to conquer the entire world with Nazi Germany. 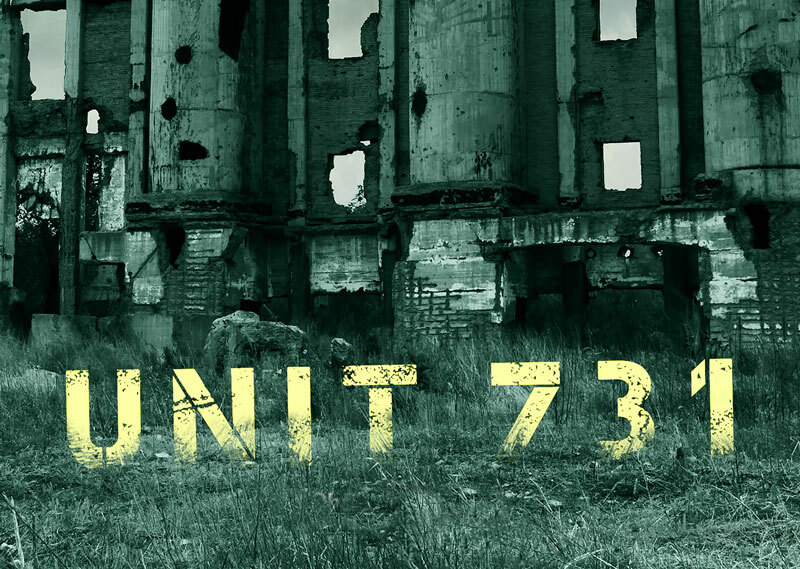 UNIT 731 tells the story of how WWII’s Axis Powers formed, and specifically focuses on Japan’s activities in China. Before and during WWII, Japan conducted some of the most gruesome experiments to have ever been performed on living humans. Most of the victims were Russian and Chinese. The United States did not pursue war crimes prosecution in exchange for the data collected from the experiments. This injustice has contributed to the frustrations between China and Japan that continue to play out today in international politics.